In the female category, we have Meridian athletes such as Kristin Holte, Annie Thorisdottir, Sam Briggs, Sara Sigmundsdottir and Emma McQuaid amongst many others. For the men, athletes such as Jonne Koski, BK Gudmundsson, Steven Fawcett and Frederik Aegidius are all eager and fired up to earn their place at the Crossfit Games. 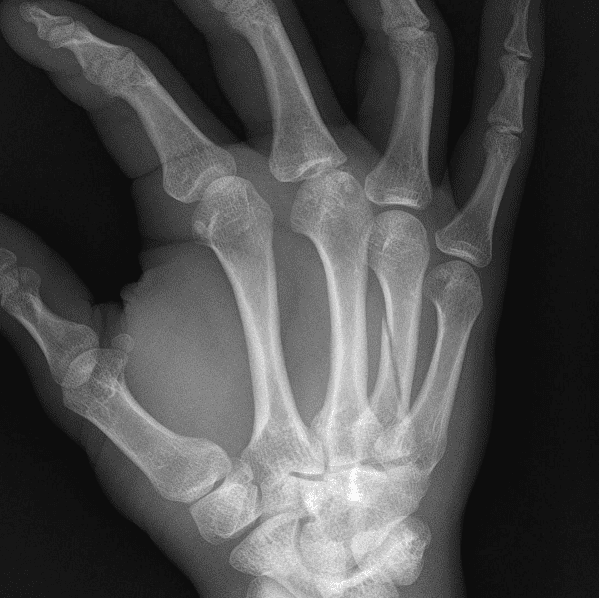 Phil Hesketh has unfortunately fractured a metacarpal during training and won’t be able to compete this year, we wish him a speedy recovery. 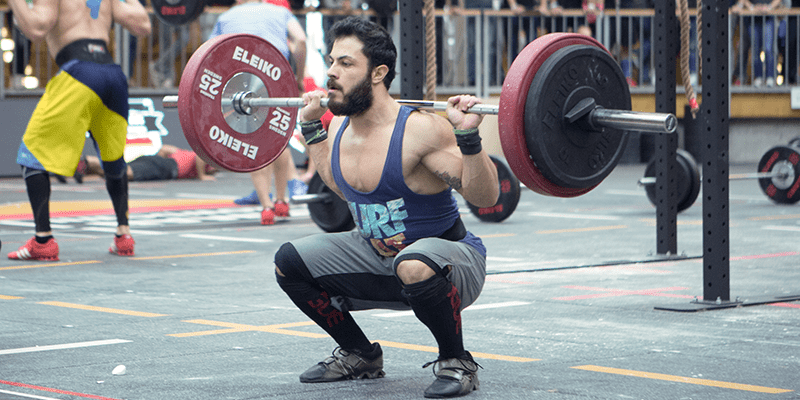 Here are 6 of the rising stars of Crossfit who have made it to the Regionals, and are keen to plant their names firmly on the Crossfit map as well. The Icelandic Crossfit scene is renowned for the strength of its females. With Annie Thorisdottir taking two Games titles, Katrin Davidsdottir winning the Games last year and Sara Sigmundsdottir gunning hard for it this year, the guys tend to be talked about a little less. But with BK Gudmundsson taking 3rd place at the CrossFit Games last year, he showed that it wasn’t just about the Dottirs. Hinrik is only 21 years old, and took 2nd place at the Athlete Games, so this Meridian he has nothing to lose and everything to prove.